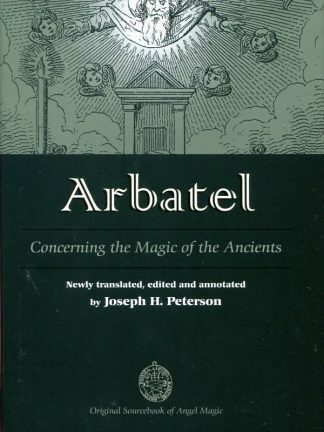 In many ways, ARBATEL is unique among texts on magic. 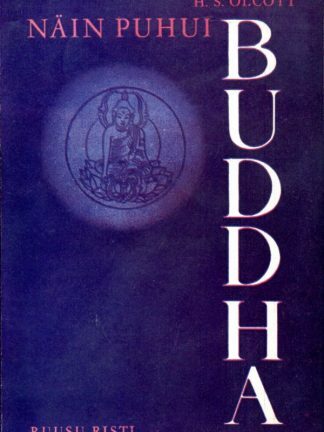 Unlike the vast majority of writings, it is clear, concise and elegantly written. The practical instructions are straightforward and undemanding. When it first appeared in 1575, it attracted the attention of people with a surprisingly broad range of agendas, including some of the finest minds of the time. 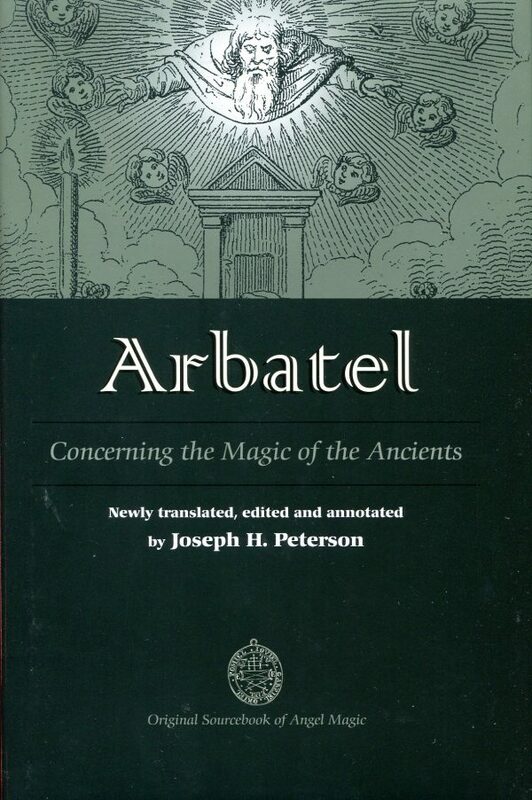 Often quoted and reprinted, both praised and condemned, its impact on western esoteric philosophy has been called “overwhelming.” ARBATEL’s magic is full of wonder and free from the sinister elements usually associated with texts on the subject. But it is about more than magic; filled with gnomic wisdom, it urges us to help our neighbours, be positive and grateful and use time wisely. Above all, it teaches us to pay attention, looking for the wondrous and miraculous. In fact, to the author, this virtually defines the magus. 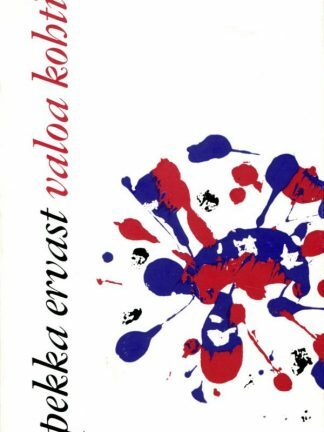 This translation, the first English version published since 1655, illuminates many obscure points in the text. Peterson’s introduction concisely documents the provenance of the text, explains the magical techniques employed and its influence on esoteric literature, including the grimoires and the Theosophical movement. The book, also, utilises important new research by Carlos Gilly, Antoine Favre, and others. · Included are illustrations, bibliography, index and original Latin text. 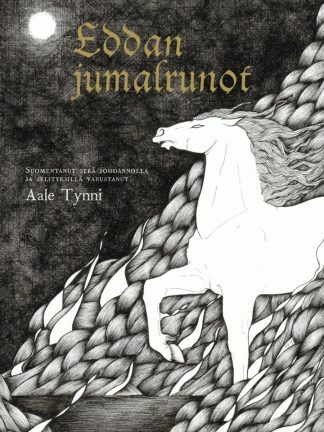 · First English translation published since in 1655.